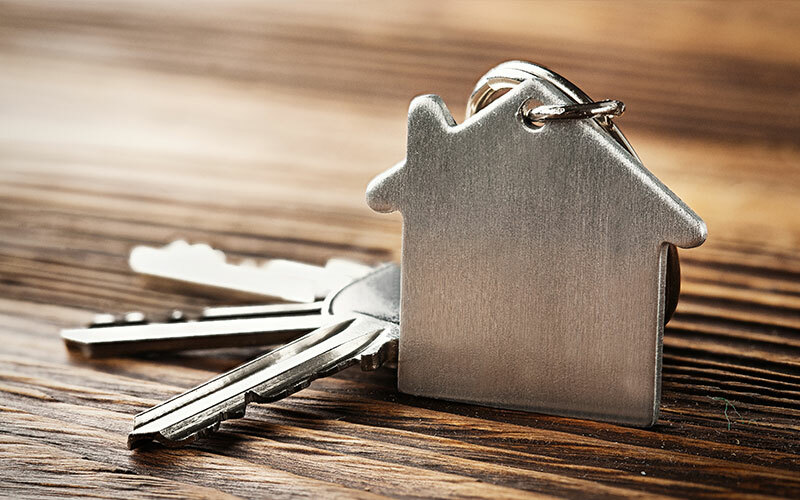 CHAB-ER is proud to be a part of your experience, whether you are renovating your existing home, looking to buy a new home, or wanting to build your dream home. 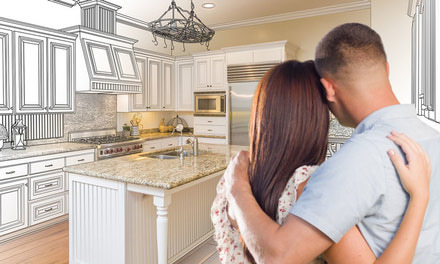 For home buyers or those looking to renovate – make sure your project or home buying experience doesn’t turn into a nightmare! Getting informed is the first step. Having a plan, understanding the process are first steps to becoming an informed consumer. And be sure to have everything in writing. Work with home builders, renovators, and contractors who have contracts. Contracts spell out a clear project plan you and the hired company agrees to, this is the best way to protect yourself and ensure this go as planned. 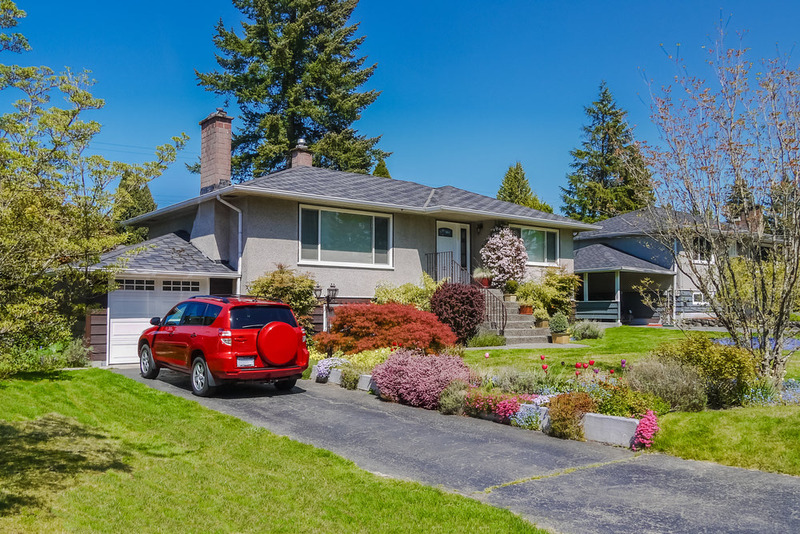 Whether you are doing a small one-room renovation, or doing your entire house, you want to ensure your dream home doesn’t; turn into a renovation nightmare! When buying your next house, or selecting a contractor for a big home renovation, we encourage consumers to “look for the logo”. 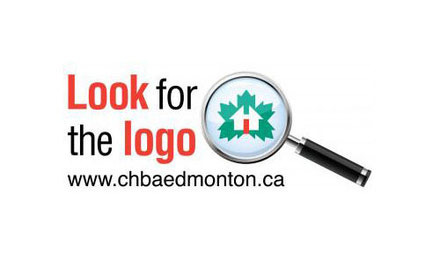 The CHBA logo is a symbol only available to our members, who are expected to abide by a strict Code of Ethics.